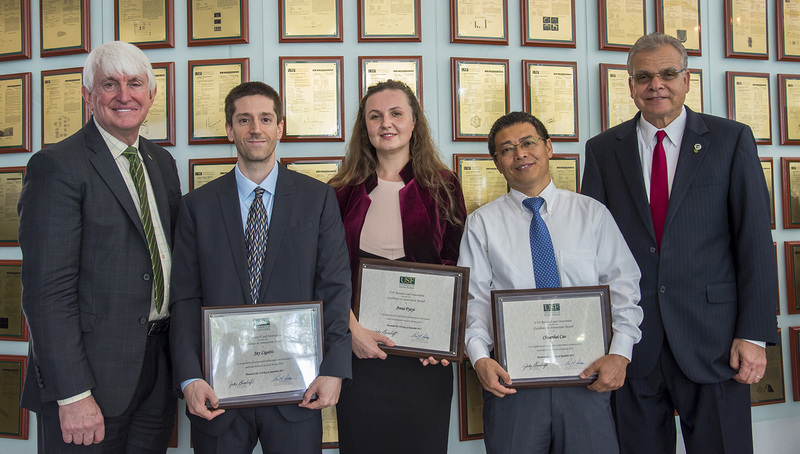 TAMPA, Fla. – University of South Florida faculty who invented new technologies to address Alzheimer’s disease, pregnancy complications and cybersecurity were presented with this year’s Excellence in Innovation Awards from the USF Office of Research & Innovation on Monday. 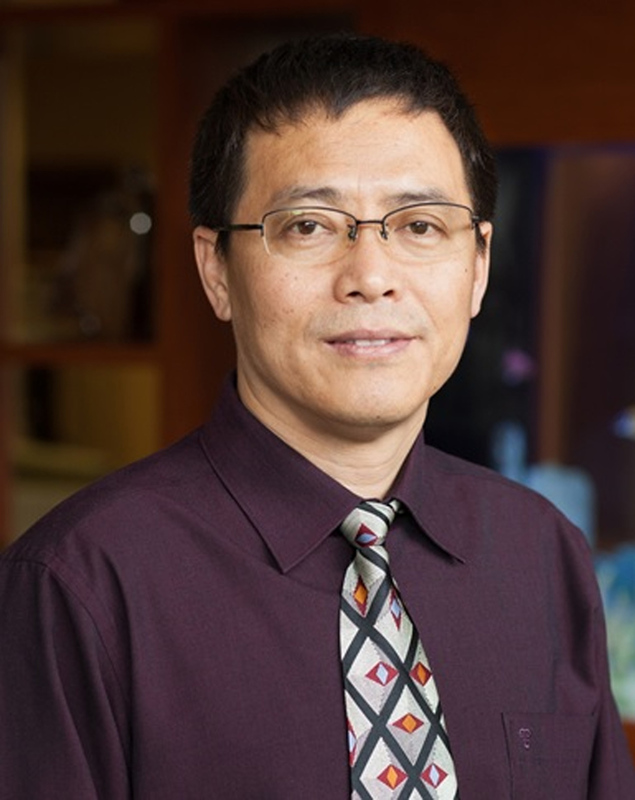 USF College of Pharmacy Associate Professor Chuanhai Cao and College of Engineering Associate Professors Jay Ligatti and Anna Pyayt, were nominated by colleagues for the awards, which recognize exceptional achievement in translational research and commercialization. The honors were presented at the annual meeting of USF’s chapter of the National Academy of Inventors. All three of the faculty members have developed technologies that are either the basis for new startup companies they founded or have been licensed to outside companies for development. USF is the nation’s fifth leading public university in patenting new inventions, and is also recognized as a national leader in faculty startup companies and technology commercialization. Last year, USF set a new record with 114 new U.S. patents. 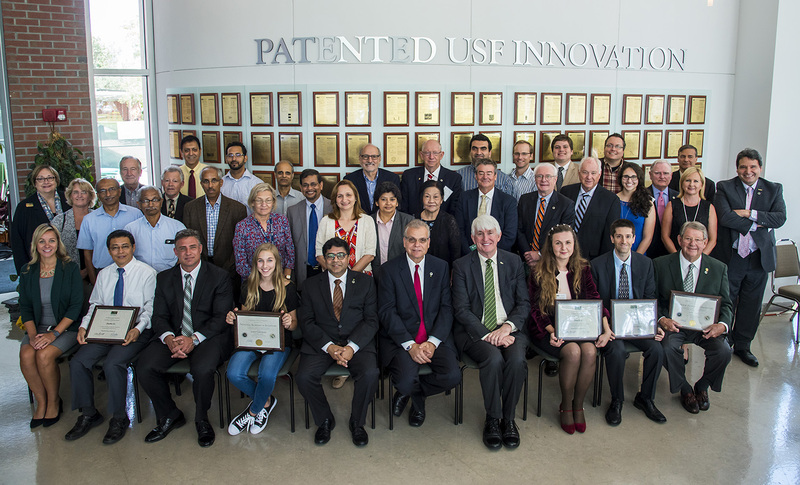 On Monday, USF affiliates who were issued patents within the past year were honored through the university’s NAI Chapter, the nation’s largest with more than 450 members. USF is the founding member institution of the NAI, which since 2010 has grown to more than 4,000 individual inventor members and Fellows spanning more than 250 institutions worldwide. Honorary USF NAI membership was also granted to USF Research Foundation board member Gene Engle; Florida High Tech Corridor President Ed Schons; and Gracie Fredrickson, a middle school student who was the 2017 winner of the USF Young Innovation Competition. Cao's research at the USF Health Byrd Alzheimer’s Institute, which focuses on neurodegenerative diseases and has led to new understanding of the role the immune system plays in Alzheimer’s and Parkinson’s diseases. Cao’ work in drug discovery has focused on innovative ways to use common substances – such as coffee and tetrahydrocannaboid, a molecule in marijuana – as potential chemicals to aid in treating neurodegenerative disorders. He has also conducted research on treatment of Alzheimer’s disease through electromagnetic field exposure. Cao was awarded a 2016 patent to develop an electromagnetic headset for Alzheimer’s disease treatment has been licensed and is now undergoing clinical studies, while an antigen activated immune cell-based vaccine he created and which shows promise in helping combat nervous system dysfunctions in Alzheimer’s disease has also been licensed for further development. 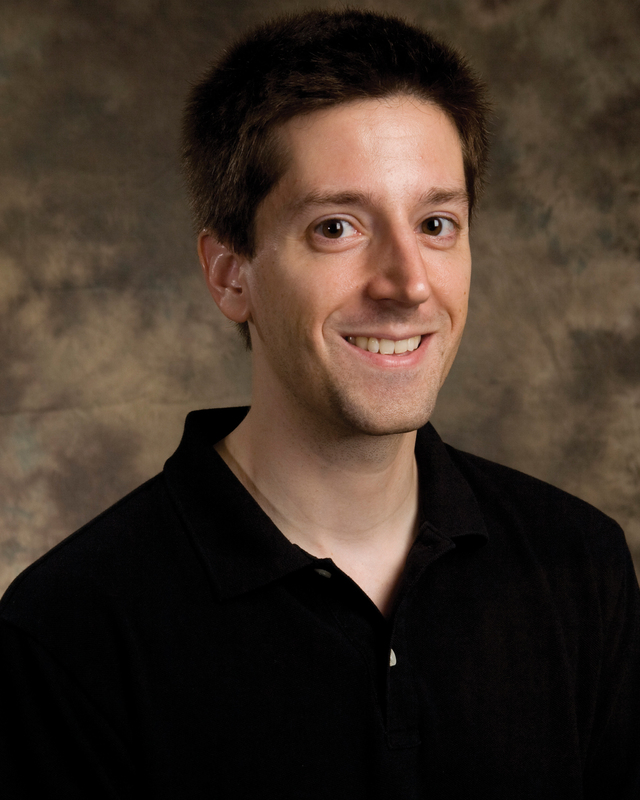 His research has received national and international media coverage. Ligatti received two patents in 2016 for computer security inventions – one which provides methods for user authentication that saves users from having to enter passwords and fingerprints, but yet provides greater security and a second that protects hardware from attacks. The authentication process has been licensed to an outside company for development, and Ligatti has also been the recipient of multiple partnership grants to bring more research to market. This year, computer giant Intel announced plans to include a security mechanism Ligatti created in 2003 in its future processors. Recognized worldwide as a leader in his field, Ligatti served as an expert witness in the high-profile patent infringement case brought by Blackberry against Bold Like US, better known as BLU Products. Pyayt has patented a number of technologies in biosensors and bioelectronics during her work at USF and in 2016 became a member of the USF Chapter of the National Academy of Inventors. 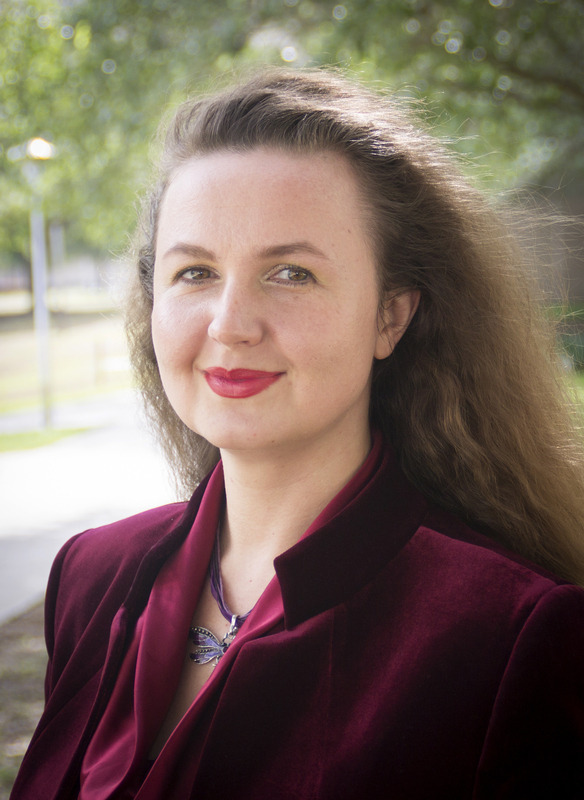 Her technology for early detection of pregnancy complications was chose for an NSF I-Corps program and was awarded a national NSF I-Corps Team grant. The company she founded to support the technology, Hemolix LLC, also was awarded a USF Foundation Bull Ring Accelerator Grant. Her mobile phone-based technology for detection of pregnancy complications was a finalist for the XPrize Nokia Challenge, recognized in the Sweet 16 in the Cade Museum Competition, and has been a semi-finalist or finalist in multiple national and international technology challenges. Dr. Pyayt holds eight patents, and her work has been featured in numerous national and international publications and media outlets. Each new patent holder at USF is also recognized with a brick bearing their name in the Sanberg Family Inventors Commons, which also houses the Florida Inventors Hall of Fame Walk at the USF Research Park.